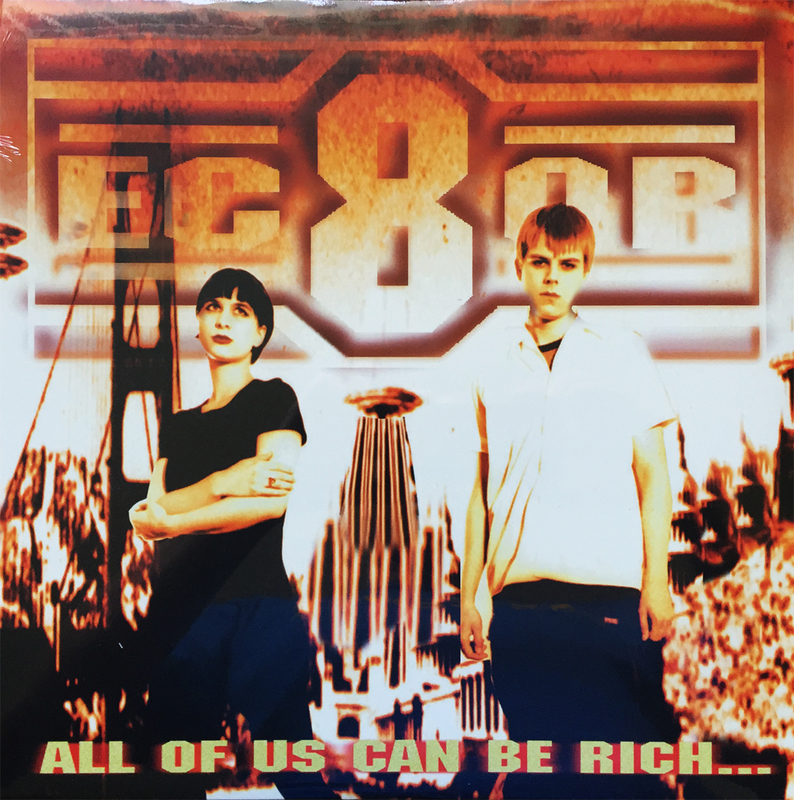 This sealed copy of Ec8or’s 1997 comp has been on my “to digitize and enjoy on the company iPod” for the past 4-6 years. It’s now 2015, and I’ve still not broken the musical seal. Did I set her aside as a reminder for a weekend project? Nope… and back into the cavernous stack she goes. Perhaps in another 4-6 years, I’ll think of her again, and maybe this time, her seal will be broken.